Online advertisements are priced through an internet marketing formula called Pay per Click (PPC). In PPC programs the online advertisers pay the internet publishers the agreed upon PPC rate when the ad is clicked by a user, regardless if the sale is made or not. Advertisers can customize their advertisement and it comes up every time a search engine query is made. 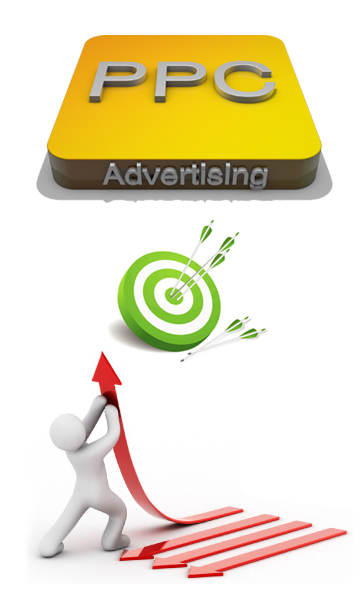 As per many marketing experts, it is the most effective form of online advertisements. Pay per click companies only count the times when a user hit the ad and visits the website. It is unlike the conventional method of advertisement in which the advertiser needed to pay just to display the ad. Needless to say, PPC is a cost –effective method that brings much good for both start-ups to multinational companies. How it works is also quite simple. Companies that offer pay per click matches the advertisements to user requirements. For instance, if someone searches for an “iPod” on Google, the pay per click automatically displays ads that relates to that particular query. Therefore, people who will see the advertisement would be already interested and looking for the same. The top providers of PPC are Google Ad Words, Yahoo! Search Marketing and Microsoft adCenter. Our team of SEO experts can aptly guide you and support you through the PPC advertisement process. Our experts also know the techniques that can come handy to prevent the company from Click fraud. For Pay per Click services In India, SEOpride is worthy of your considerable attention.